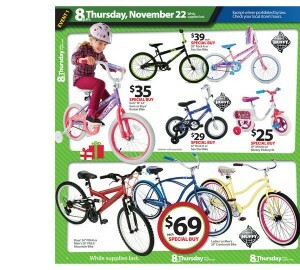 Over the years a few companies have managed to stand out from the rest in regards to their Black Friday deals. 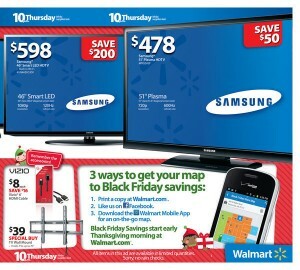 WalMart is definitely the king of the industry, especially during the holiday season. 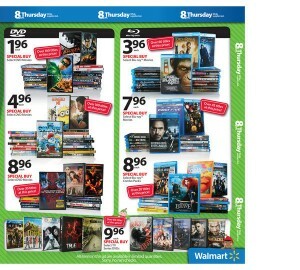 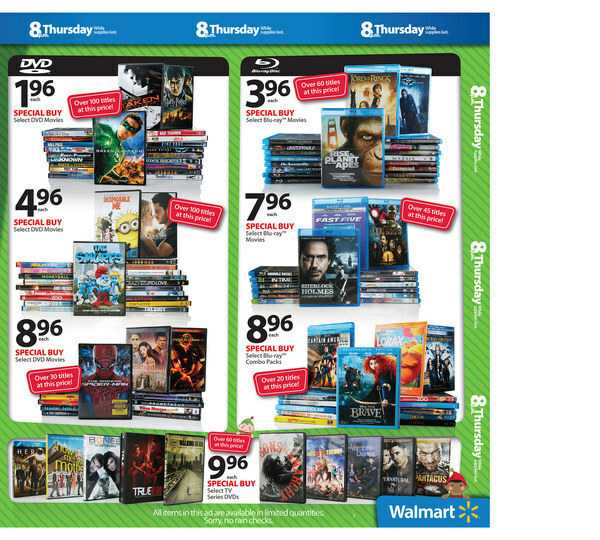 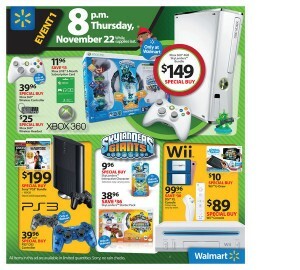 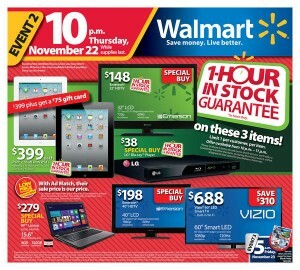 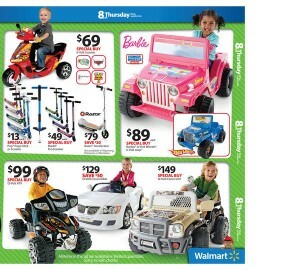 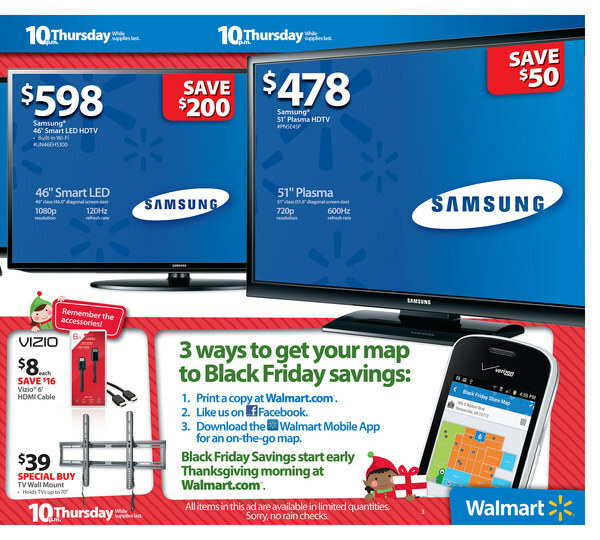 We now present the WalMart Black Friday 2012 ads so you can prepare your shopping list. 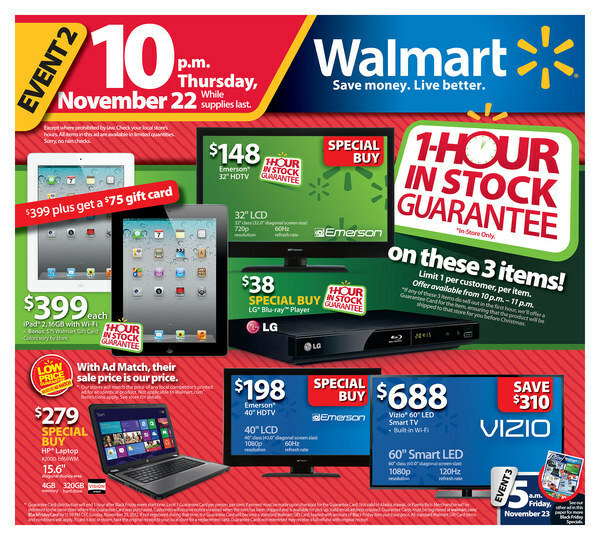 Because the Walmart Black Friday 2012 ad scan is 45 pages long, I have decided to put it on 5 pages (be sure to look at all of the pages). 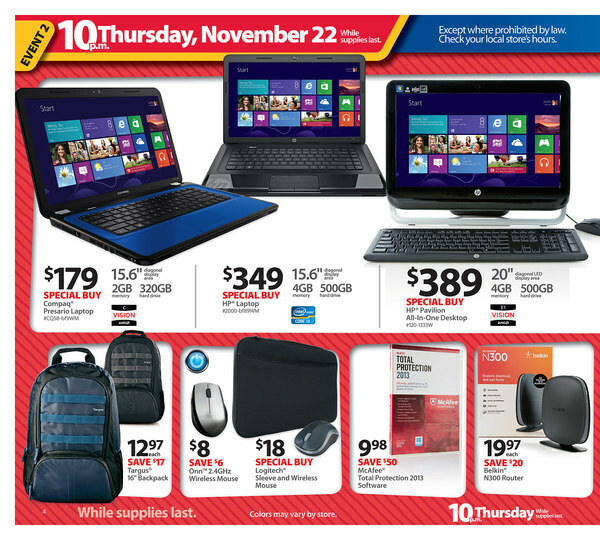 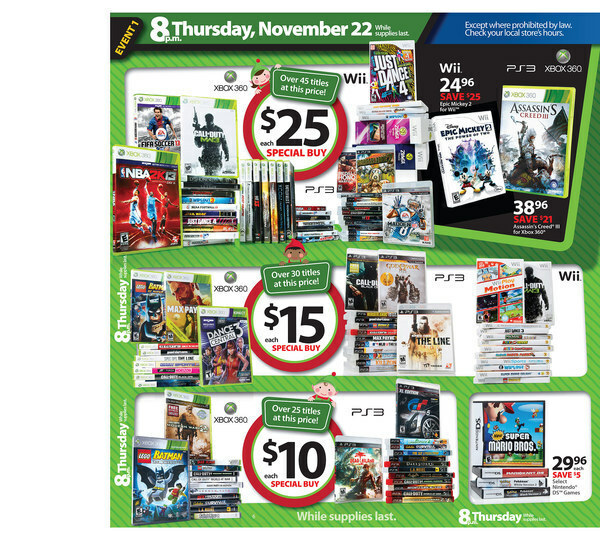 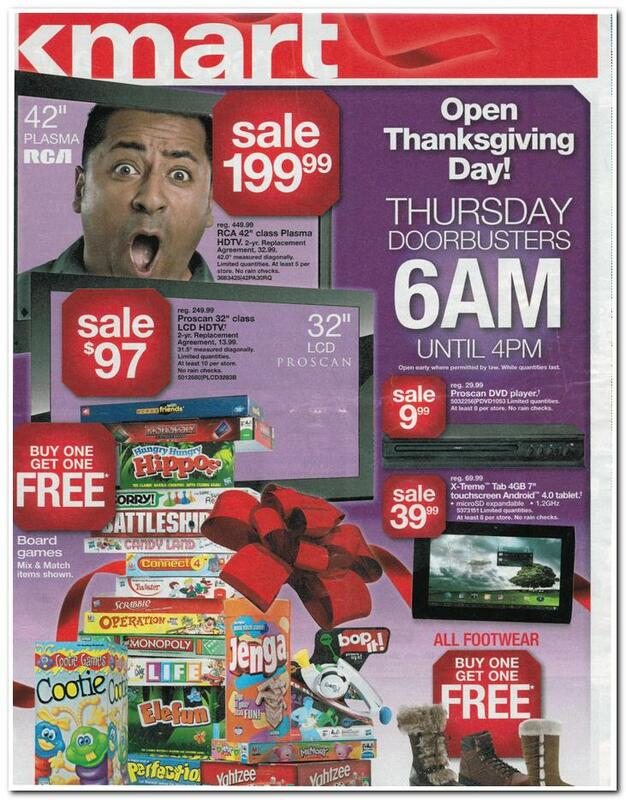 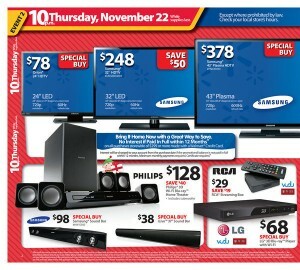 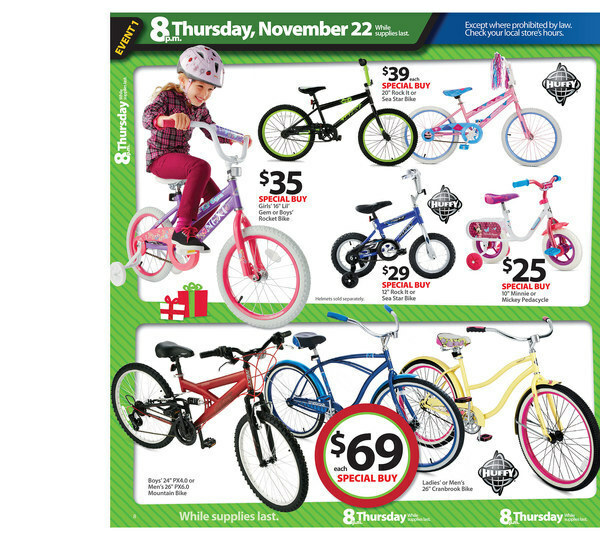 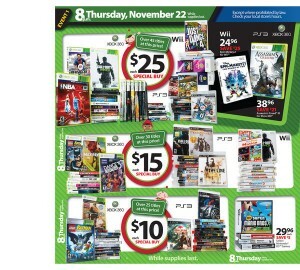 Be sure to check out the Kmart Black Friday 2012 Ad Scan as well! 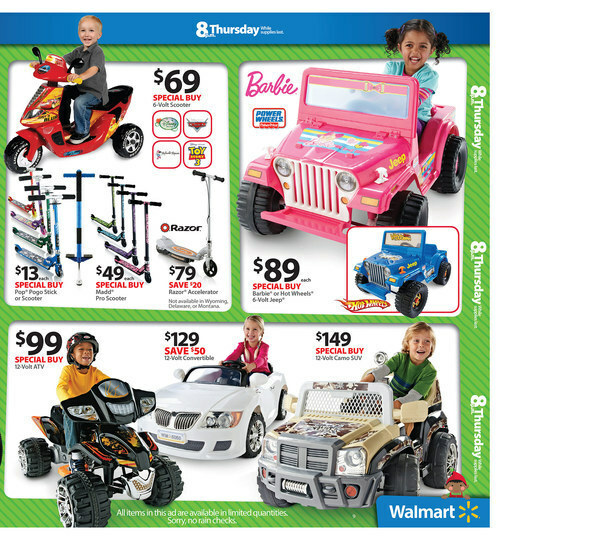 You can click on each of the pictures to enlarge them!